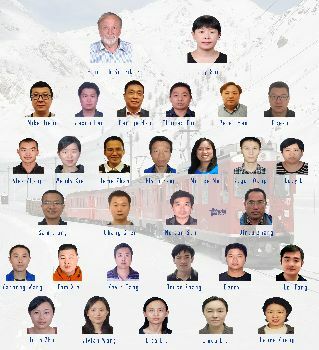 Hidrostal M&E Engineering Co., LTD.
Our sales team covers 32 out of 34 provinces all over China. In the domestic market we mainly focus on wastewater and sludge handling in civil engineering projects. We also have some involvement in industrial process pumps, food handling & fish handling pumps. 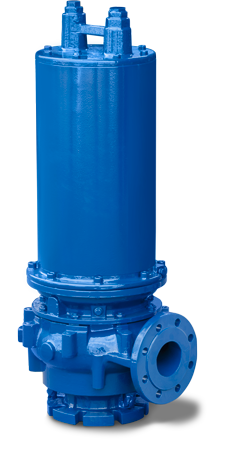 Our production ranges from sizes B03 to M28 and all mixer-related products. The main part of our products are supplied to the domestic market. 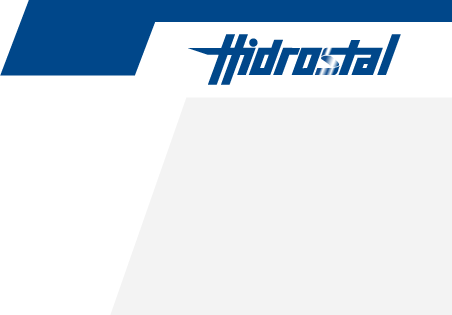 Hidrostal (Qingdao) Pumps Co., LTD. The outstanding local production site allows us to process orders quickly and precisely and to provide reliable customer support.  The scope of the company’s business activities includes the supply of replacement parts and the provision of support and repair services.